Enjoy a dinner from the “Roaring 20s.” The newly renovated USJ Library will be turned into a lovely dining hall where you can enjoy a delicious meal and listen to classic music from the 1920s. Guests are encouraged to dress up in their favorite flapper dress or stylish suit. 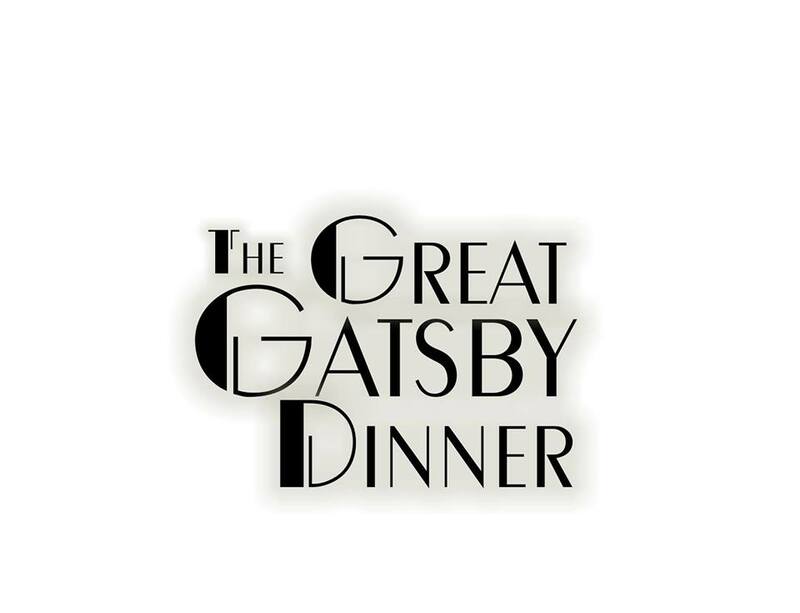 Dessert will be served before the doors open to the theater at 6:30 p.m. where you will enjoy the smashing classic show, The Great Gatsby. The event is open to the public. Purchase a table of eight for $250 or a dinner/ticket combo for $35. For our Patrons of the Arts, you are welcome to purchase a dinner ticket only for $20. All proceeds to benefit the USJ Arts Guild.